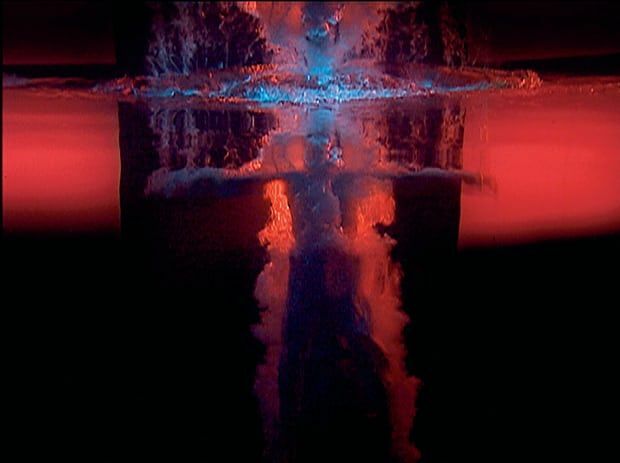 In early 2019 the Royal Academy of Arts will present its first major video art exhibition featuring works by Bill Viola alongside those of Michelangelo. The exhibition is a partnership with the Royal Collection and will run from 26 January to 31 March 2019. The exhibition will place 12 of Viola’s video installation works, made between 1977 and 2013, alongside 15 works, mainly drawing and sculpture, by one of the most revered artists of the Renaissance. Taddei Tondo, the only example of Michelangelo’s marble sculpture in the UK, will be shown together with Viola’s 1996 video installation The Messenger. Both artists, through their work, ask key questions about body and spirit, life and death, transcendence and mortality. A dialogue exists between the two artists, despite their work and key questions being filtered through different media, different cultural norms and centuries of cumulative change.